 Frank Wright was established in a small workshop in Kettering, Northamptonshire, in 1885 and originally made peg sole boots for the British Armed Forces. Over the following decades the brand continued to innovate and moved into offering more fashionable products, becoming a major part of the ‘Carnaby Street’ scene in London in the 1960s. During the late ‘70s and ‘80s Frank Wright became well known for its classic loafers and ‘Beatle’ boots, cementing its place amongst the youth culture of the day to become a wardrobe staple on the terrace scene. 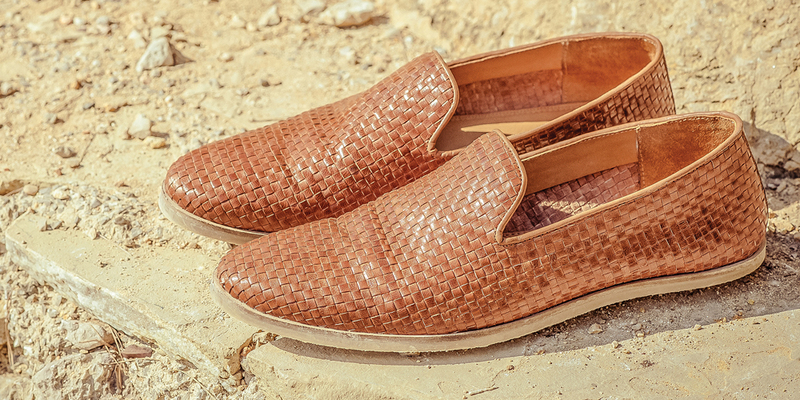 Drawing influence from the rich heritage of the brand, today Frank Wright offers contemporary men’s footwear. Each season the collection adapts to ensure that designs remain stylish and on-trend with a bit of a twist. With quality always at the forefront, expect beautiful leather and suedes, complemented by great attention to detail and subtle brand ‘call-outs’. The Frank Wright fan base continues to grow internationally. The last few seasons have seen a huge increase in international fans, especially across Europe and the United States.